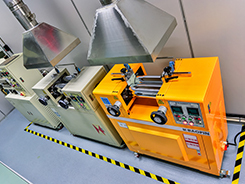 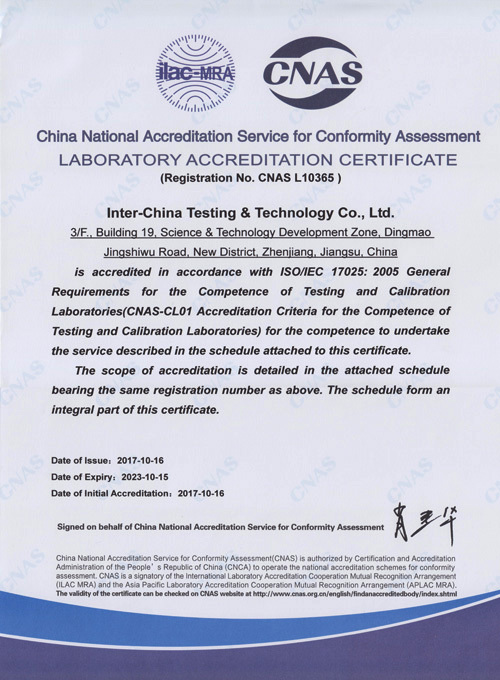 The wholly-owned subsidiary of the company―Zhenjiang Inter-China testing& technology Co., Ltd. is the third-party applied testing laboratory of titanium dioxide which has led in the world in gaining CMA and CNAS international mutual recognition qualifications. 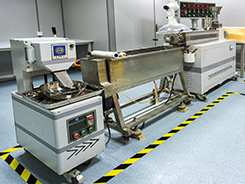 We specialized in testing the performance of titanium dioxide, other pigments and fillers. 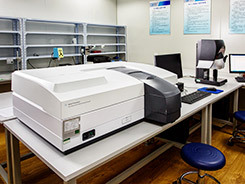 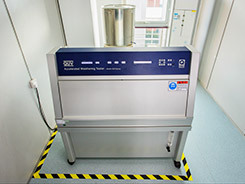 The laboratory has a total of 104 testing equipment and sample preparation equipment. 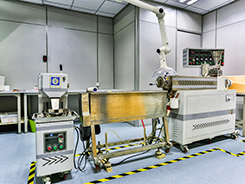 Advanced sampling devices and complete machine type enabled us to meet the different needs of customers. 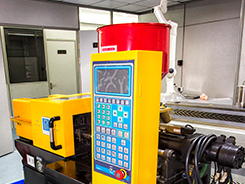 Testing equipment are high-precision ones, which can be traced to the national benchmark. 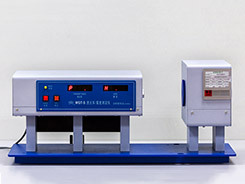 All the devices are regularly checked by the measurement department for calibration or adjusting. 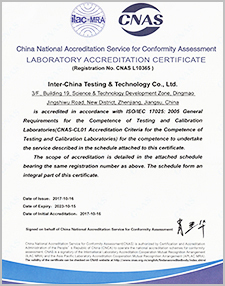 We test and provide services with fairness, accuracy, quality and efficiency. 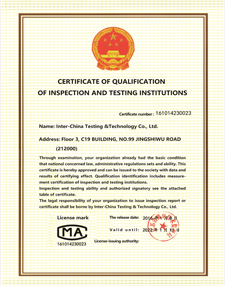 We warmly welcome your inquiries. 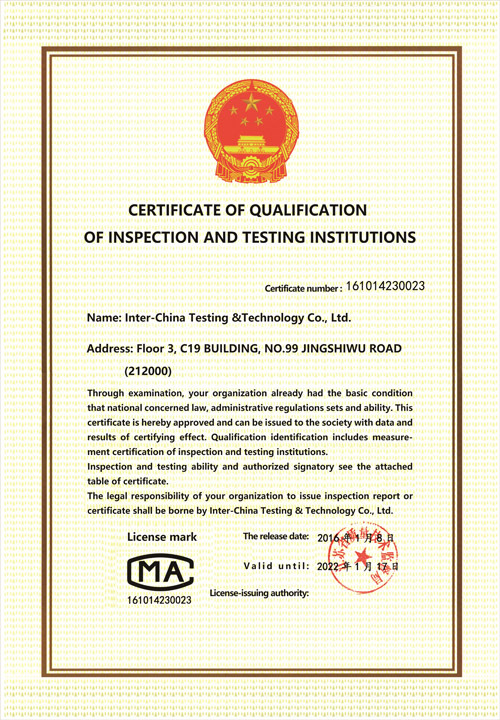 Copyright © Inter-China Chemical Co., Ltd.